You may have of late heard a bit of buzz about low voltage installation but may not have a full grasp on what that really means. Essentially, installing low voltage cabling or networking is something that is applicable to a lot of businesses. If you have Ethernet, data, or other cables in and around your business, you are likely using a lot of voltage. In essence, “downgrading” to low voltage will not only diminish your carbon footprint on the planet, but it will also save you a lot of money when it comes to your monthly energy bill. If you’ve been considering low voltage networking cabling installation in Colton, look to Empire Technologies for all of your needs. Essentially, you can contract or subcontract us to make your entire business low voltage. 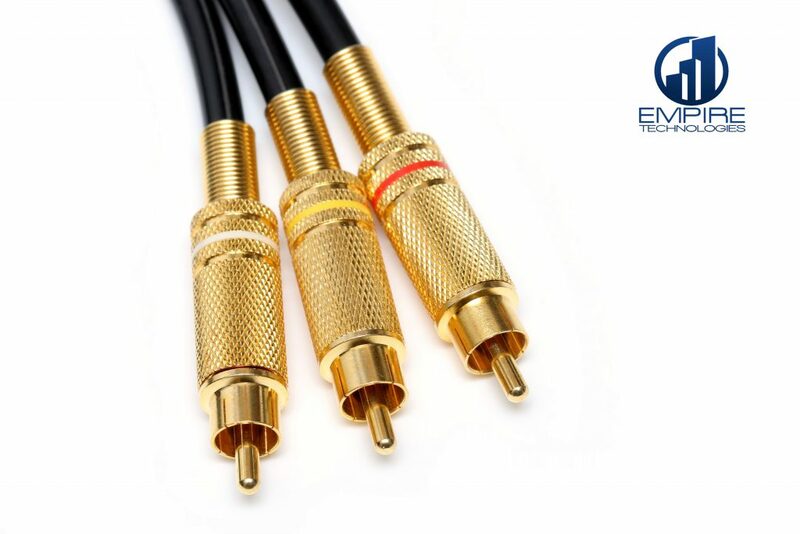 This can include everything from your AV communication and installation lines to your Ethernet. We can also work on CCTV cabling, and all of your infrastructure and wiring so that everything is low voltage. Redoing a system is not a small operation, and we often get asked by our clients if the changeover is worth it. Not only is it a green choice for the planet, within just a couple months you’ll see a large savings on your energy bill, and this in itself makes the installation worth it. Low voltage is definitely an ideal solution if you’re setting up shop in a new space or are installing new networks. Installing low voltage from the get-go ensures that you won’t have to endure a redo later, should you decide to make a switch later on. For more information about low voltage networking cabling installation in Colton, call a member of our professional staff at Empire Technologies today by dialing (909)321-2570. We’re here to offer you solutions.